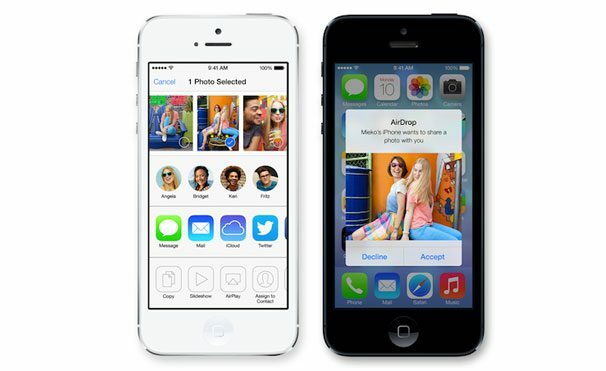 Will the new iOS7 present more opportunities for App developers? Apparently, it’s a big “yes”. At the risk of understatement, the opportunity in “apps” is staggering. As Lim Yung-Hui, a contributor for forbes.com, points out: more than 13.4 billion apps will be downloaded and 2.2 billion in app revenue earned in the first quarter of 2013.In the year 2012 alone, the Apple app store witnessed nearly 20 billion app downloads in a single year. The developer community has collectively developed 775,000 apps for iPhone, iPad, and iTouch devices for worldwide users. Designers and developers alike have a lot to learn about iOS7. Beyond making sure their existing apps look good on iOS 7, app developers will need to scramble to make use of the fantastic set of new features and capabilities introduced by iOS 7. According to Tammy Coron at Creative Blog, there are at least 1500 new APIs available for developers to tinker with. 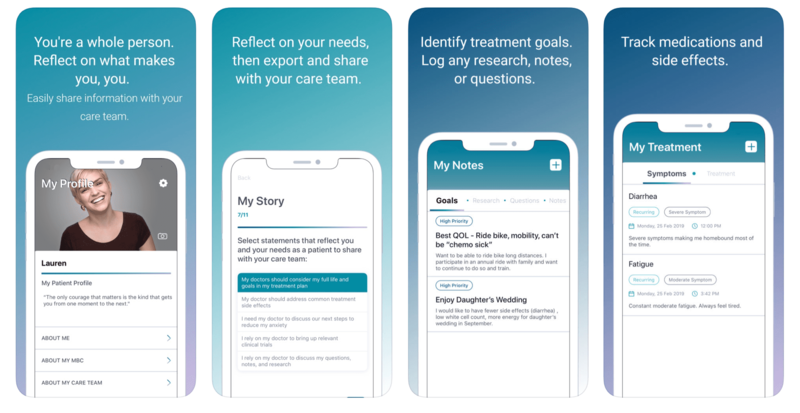 The new capabilities introduced by iOS 7 span a wide gamut: from sliding and gesture-based navigation for built-in iOS apps; to a completely revamped notification center for in app alerts and messages. 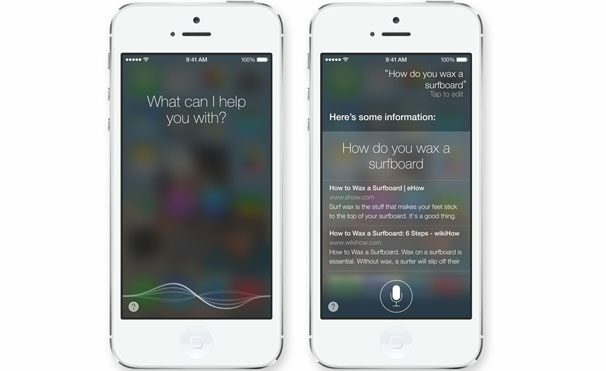 iOS7 also comes with an overhauled Siri (with new voices) which can even play music through the new iTunes Radio and also serve as your social media manager. Multi-tasking has been dramatically improved in iOS 7, with new multi tasking modes that allow apps to run in the background. 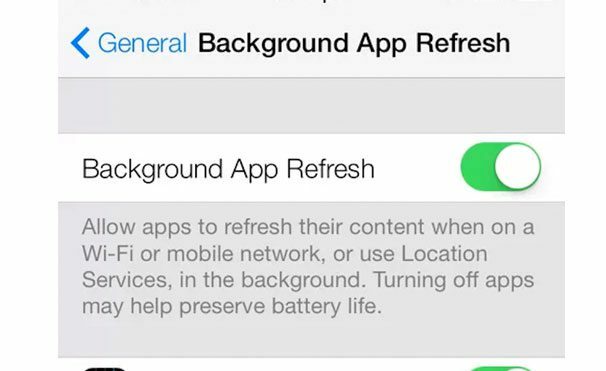 In addition, iOS 7 introduces the ability for apps to update themselves from the app store automatically and in the background. These updates happen during particular times of the day or when you have a stronger wireless network to connect with. If Samsung has “group sharing” and other devices have “NFC” niftiness, Apple has iOS7 loaded with AirDrop which helps you share content with other users in your vicinity or even off social media from iOS7’s new control centre. The updated AirDrop is now poised to change the way you create and use apps. AirDrop sharing could now include possibilities for retailers to “drop” coupons into the Passbook app; enable multi-player games online; seamless sharing of meeting notes; unfettered content sharing – including videos – on the spot; make in-app freebies available including “app trials”; and much more. iOS7 is now Flat — it’s gone skinny, with lots of black and white and not much as resplendent as the previous versions of iOS have been. Thin, hard lines are now dominant and iOS7 now comes with fewer soft edges, an elegant Helvetica Neue Ultralight font, changed icons, fewer color schemes, and it’s now almost borderless. iOS7 also wears a layered outfit with translucence and the new iOS version is smart enough to understand gestures. For developers, all of this means another stretch of “adaptive learning”. New design kits such as UIKit Dynamics and Text Kit will certainly give you more options for developers to experiment with iOS 7 physics and fonts, but will require a bit of getting used to. It’s time to update those apps built for iOS6 and make sure they work for iOS7 too. The Guidelines? Apple has just three of those rules for you to follow: Deference, clarity, and depth. 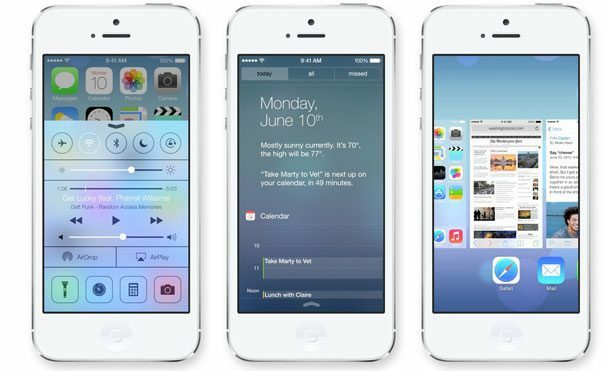 As a developer, what do you think iOS7 holds in store for you?